Music heals the soul - some say. This magical skill of music is needed during Christmas time as well. To forget about sorrow and pain and to just calm down. 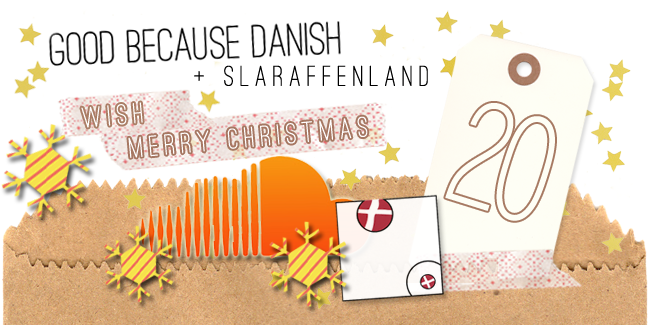 Slaraffenland's new Christmas track is perfect to do that. The song "Give Me No Splendour, Gold, Or Pomp" is build around the lyrics to an old Finnish-Swedish Christmas song by Sibelius and Topelius. Can you feel the healing vibes?